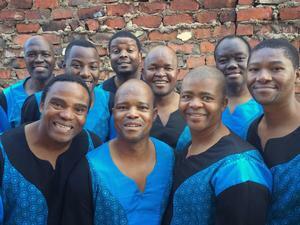 Five Grammy award winning group, LADYSMITH BLACK MAMBAZO, return to Boulder. They are charming, uplifting and have their own set of signature dance moves on stage. They are ever evolving and still spreading their traditions of storytelling, peace and love. 49 - 18 = ?